Plot: Aspiring music journalist Jenny (Gina Rodriguez) has just landed her dream job at an iconic magazine and is about to move to San Francisco. Rather than do long distance, her boyfriend of nine years (Lakeith Stanfield) decides to call it quits. 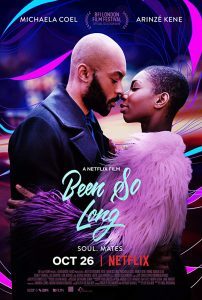 To nurse her broken heart, Jenny gathers up her two best friends Erin (DeWanda Wise) and Blair (Brittany Snow) for one outrageous last adventure in New York City. 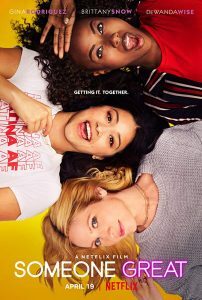 From writer/director Jennifer Kaytin Robinson (creator of MTV’s Sweet/Vicious) SOMEONE GREAT is a hilarious and heartfelt story of friendship, love, and what it means to let go of your twenties and enter adulthood. 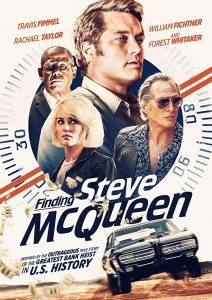 Plot: In 1972, a gang of close-knit thieves from Youngstown, Ohio attempt to steal $30 million in illegal contributions and blackmail money from President Richard Nixon’s secret fund. 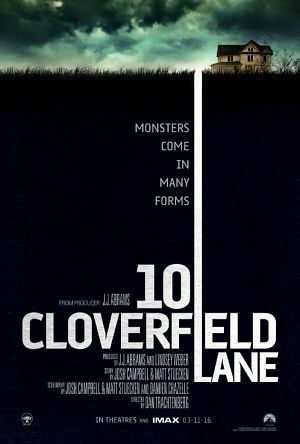 Plot: A big box store worker reinvents her life and her life-story and shows Madison Avenue what street smarts can do. 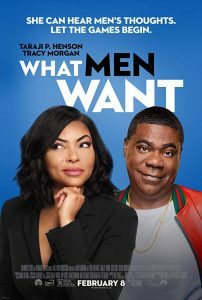 Plot: A woman is boxed out by the male sports agents in her profession, but gains an unexpected edge over them when she develops the ability to hear men’s thoughts. 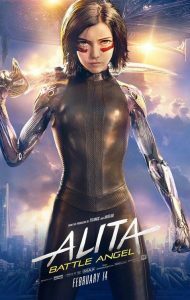 Plot: Alita is a creation from an age of despair. Found by the mysterious Dr. Ido while trolling for cyborg parts, Alita becomes a lethal, dangerous being. She cannot remember who she is, or where she came from. But to Dr. Ido, the truth is all too clear. She is the one being who can break the cycle of death and destruction left behind from Tiphares. But to accomplish her true purpose, she must fight and kill. And that is where Alita’s true significance comes to bear. She is an angel from heaven. She is an angel of death. 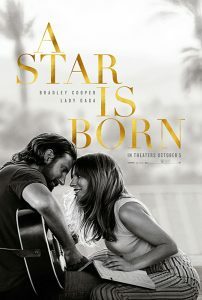 Plot: Seasoned musician Jackson Maine (Bradley Cooper) discovers-and falls in love with-struggling artist Ally (Gaga). 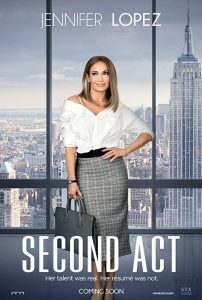 She has just about given up on her dream to make it big as a singer – until Jack coaxes her into the spotlight. But even as Ally’s career takes off, the personal side of their relationship is breaking down, as Jack fights an ongoing battle with his own internal demons. 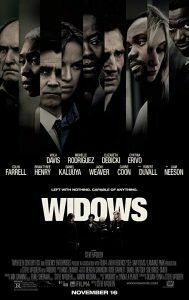 Plot: “Widows” is the story of four women with nothing in common except a debt left behind by their dead husbands’ criminal activities. 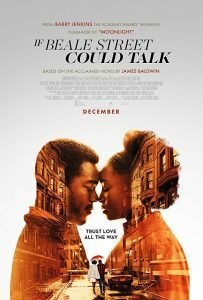 Set in contemporary Chicago, amid a time of turmoil, tensions build when Veronica (Viola Davis), Alice (Elizabeth Debicki), Linda (Michelle Rodriguez) and Belle (Cynthia Erivo) take their fate into their own hands and conspire to forge a future on their own terms. 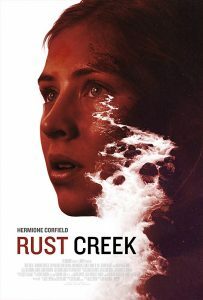 Plot: Sam (Margaret Qualley), one of the last survivors on a post-cataclysmic Earth, is a young scientist dedicated to finding a way for humans to adapt and survive, rather than abandon their world. 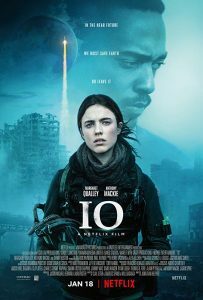 But with the final shuttle scheduled to leave the planet for a distant colony, her determination to stay is rocked by the arrival of another survivor, Micah (Anthony Mackie). She must decide whether to journey with him to join the rest of humanity and begin life anew, or stay to fight for Earth’s survival. 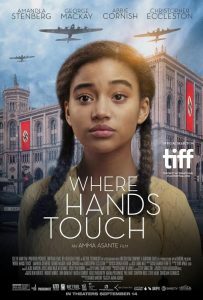 Plot: Germany 1944: 15-year old Leyna (Amandla Stenberg), daughter of a white German mother and a black father, lives in fear due to the color of her skin. 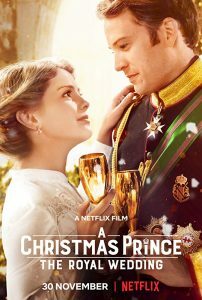 When she meets Lutz (George MacKay), the son of a prominent SS officer and a member of the Hitler Youth – mandatory for all Aryan boys since 1936 – the two fall helplessly in love, putting both their lives at risk. 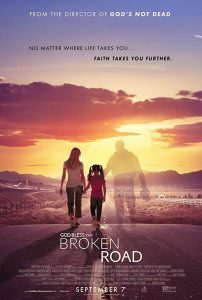 An original coming of age story through the eyes of a bi-racial teen as she witnesses the persecution of Jews and those deemed ‘non-pure’. Plot: Physics prodigy Stillman (Butterfield) is destined for great things, only to be derailed when his girlfriend, Debbie (Turner) suddenly dumps him. 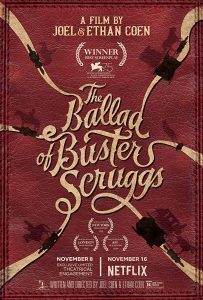 But Stillman isn’t beaten, he does what any heartbroken genius would do – he invents a time machine to get a second chance at love. 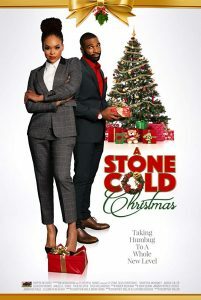 Plot: A holiday encounter with a forsaken boyfriend forces money-grubbing Mia Stone to re-examine her past, present and future. Plot: A year after helping Richard get to the throne, Amber is about to become his wife. But is she really made to be queen? 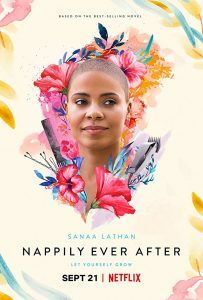 Plot: As a young New York couple goes from college romance to marriage and the birth of their first child, the unexpected twists of their journey create reverberations that echo over continents and through lifetimes in Life Itself. 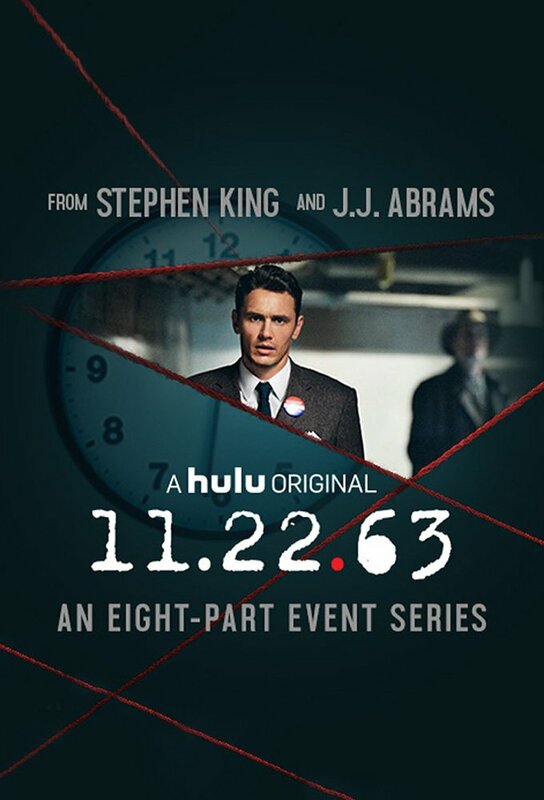 Director and writer Dan Fogelman (“This Is Us”) examines the perils and rewards of everyday life in a multi-generational saga featuring an international ensemble including Oscar Isaac, Olivia Wilde, Antonio Banderas, Annette Bening, Olivia Cooke, Sergio Peris- Mencheta, Laia Costa, Alex Monner and Mandy Patinkin. 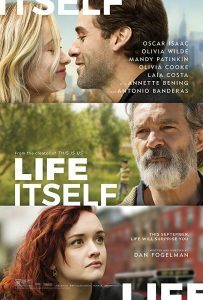 Set in New York City and Carmona, Spain, Life Itself celebrates the human condition and all of its complications with humor, poignancy and love. Plot: One week before Christmas, Margaret, the gorgeous Duchess of Montenaro, switches places with Stacy, a “commoner” from Chicago, who looks exactly like her. 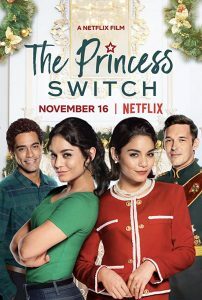 With the assistance of a magical Santa’s helper, Margaret falls in love with Stacy’s handsome co-worker, while Stacy falls in love with Margaret’s fiance, the dashing Prince. Plot: A story about how synthetic humans can feel and even love, and how the people they are involved with react to this concept. 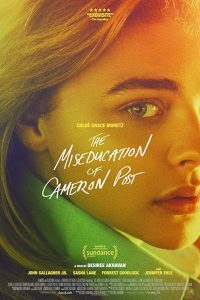 Plot: In 1993, a teenage girl is forced into a gay conversion therapy center by her conservative guardians. 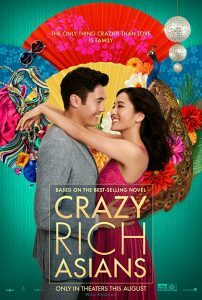 Plot: The story follows Rachel Chu (Wu), an American-born Chinese economics professor, who travels to her boyfriend Nick’s (Golding) hometown of Singapore for his best friend’s wedding. Before long, his secret is out: Nick is from a family that is impossibly wealthy, he’s perhaps the most eligible bachelor in Asia, and every single woman in his ultra-rarefied social class is incredibly jealous of Rachel and wants to bring her down. 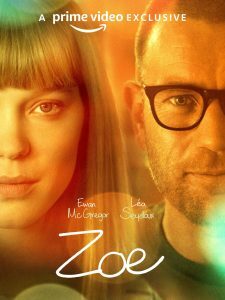 Plot: A struggling but talented photographer inherits an antique holiday advent calendar, the contents of which seem to predict the future. 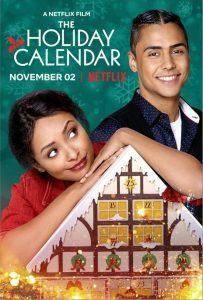 Will this magical calendar lead her to love this holiday season? Plot: A dedicated single mother who, on an unusual night on the town, is charmed by a handsome yet troubled stranger. 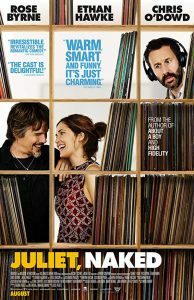 Plot: Annie (Rose Byrne) is stuck in a long-term relationship with Duncan (Chris O’Dowd) – an obsessive fan of obscure rocker Tucker Crowe (Ethan Hawke). When the acoustic demo of Tucker’s hit record from 25 years ago surfaces, its release leads to a life-changing encounter with the elusive rocker himself. Based on the novel by Nick Hornby, JULIET, NAKED is a comic account of life’s second chances. Plot: A man who is suffering a mid-life crisis finds new meaning in his life as part of an all-male, middle-aged, amateur synchronised swimming team. 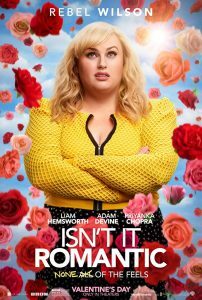 Plot: Violet Jones tired of waiting for her longtime boyfriend to propose, breaks up with him. But old feelings, and heaps of jealousy, no doubt, arise when he promptly begins dating another woman. 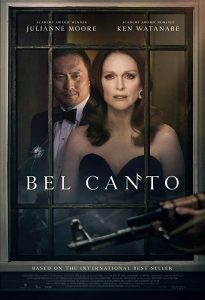 Plot: A world-renown opera singer becomes trapped in a hostage situation when she’s invited to perform for a wealthy industrialist in South America. Plot: A young couple must navigate a blossoming romance, amidst a war between their families’ competing pizza restaurants. 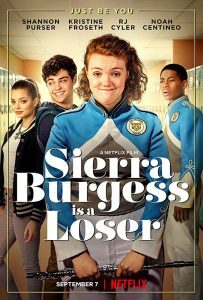 Plot: A case of mistaken identity results in unexpected romance when the most popular girl in high school and the biggest loser must come together to win over their crushes.